Let's meet the future electric supercar of Lamborghini! 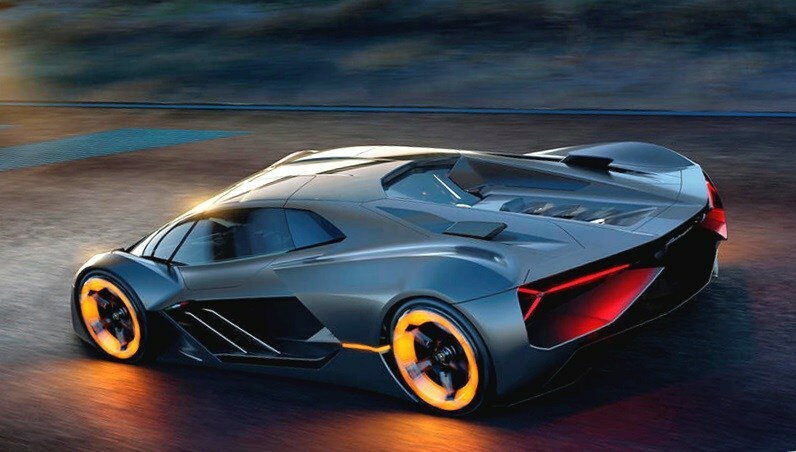 Lamborghini brought a surprise by showing their new car named Terzo Millennio Concept sometime ago. This concept car is a supercar that has been designed for the third millennium and created in partnership with the Massachusetts Institute of Technology. 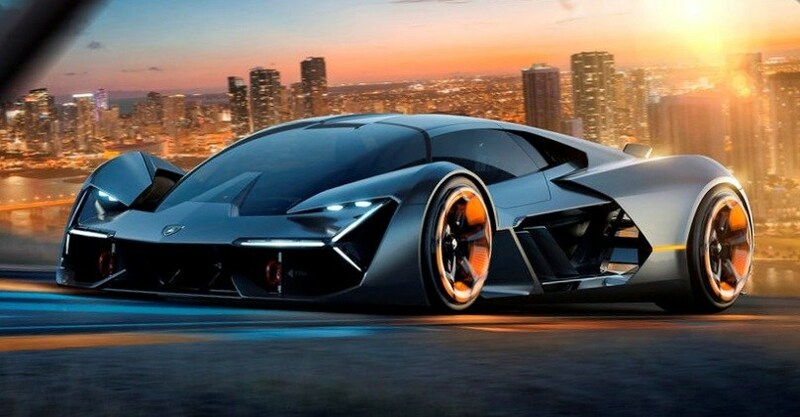 Lamborghini Terzo Millennio has an advanced electric powertrain, a very light structure and a very aerodynamic exterior. The advanced powertrain used consists of 4 electric motors powered by supercapacitor and energy storage devices built in body panels. 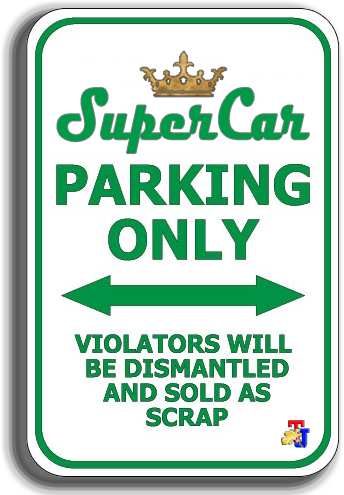 To achieve this, the car will use carbon fiber nanotubes and very thin batteries that can be made in various shapes and sandwiched between two panels. Lamborghini did not specify, but said the configuration promises a fast recharge time aided by a sophisticated kinetic energy regeneration system. Given that the combination of carbon fiber and high-tech batteries has the potential to cause cracks and breaks, so to prevent it Lamborghini and MIT attempt to develop self-recoverable carbon fibers effectively. This is a futuristic technology that can not be realized by Lamborghini in the near future. But the Lamborghini department of research and development noted that the technology is a work in progress and some components are close to reality.